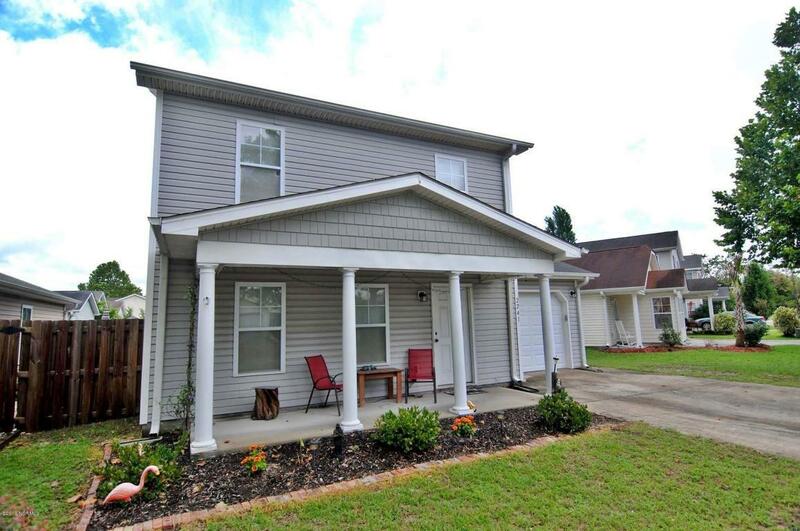 Presented for sale is an affordable two story home in desirable Sunset South. Sunset South is located just South of old Sunset Park near one of the area's premiere recreational parks Greenfield Lake. 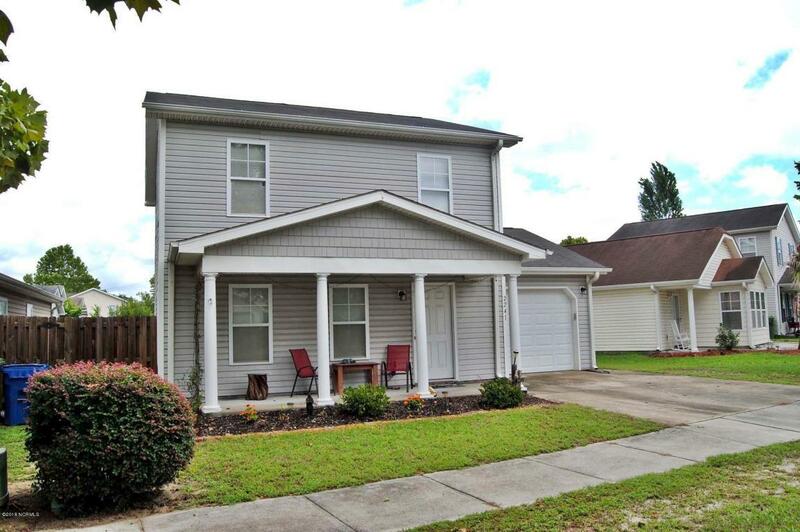 This home has a spacious floor plan with the living room, dining room and kitchen on the first floor and all three bedrooms upstairs. The kitchen is open with plenty of cabinetry, a breakfast bar, pantry and tile flooring. The dining area overlooks the fenced back yard. There is a powder room on the ground floor as well. 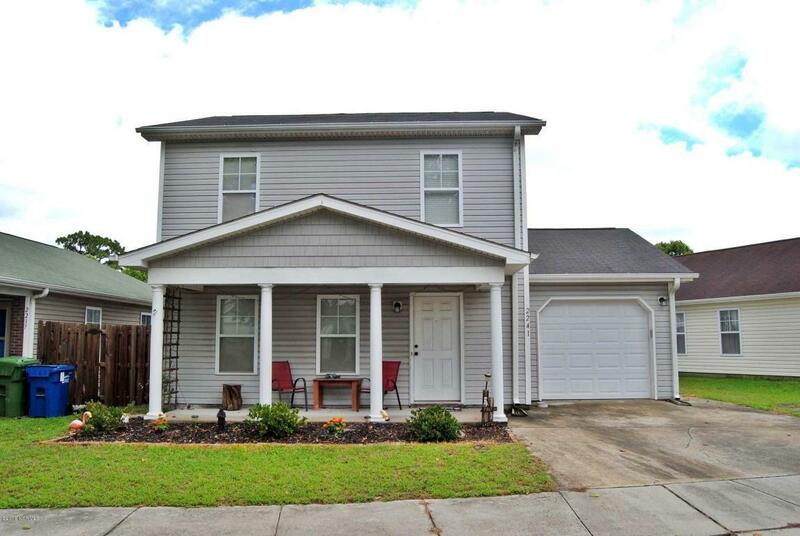 This home has excellent storage with plenty of closets, a one car garage and attic scuttle on the 2nd floor. 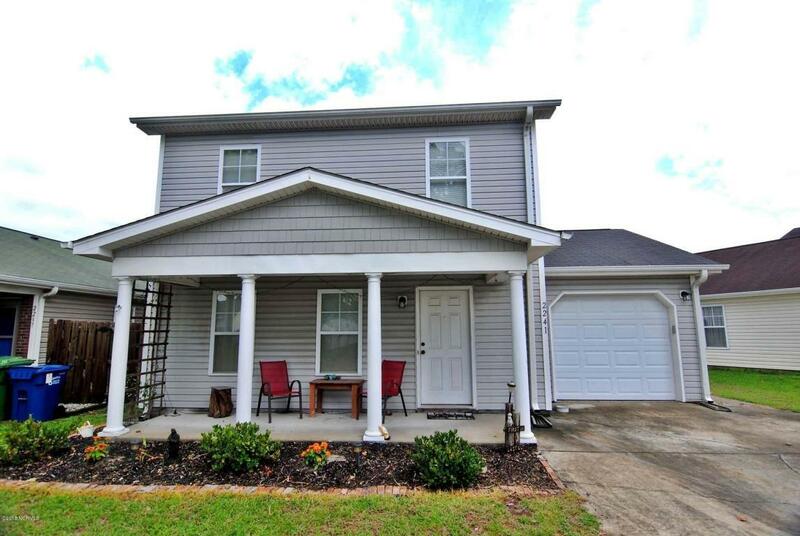 Inventory is tight in this neighborhood so come see this home today! Please note the HOA restricts use to primary residents only, no rentals.